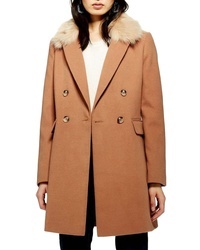 Topshop Andy Long Hooded Parka $150 Free US shipping AND returns! 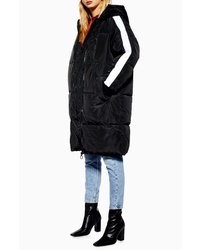 Topshop Annie Hooded Rain Jacket $47 $95 Free US shipping AND returns! 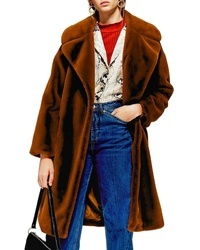 Topshop Stripe Duster Jacket $54 $110 Free US shipping AND returns! 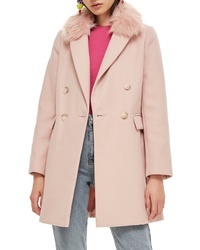 Topshop Naomi Faux Fur Collar Coat $57 $98 Free US shipping AND returns! 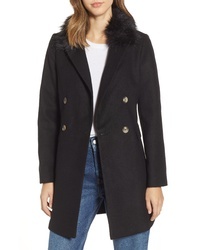 Topshop Long Puffer Coat $74 $150 Free US shipping AND returns! 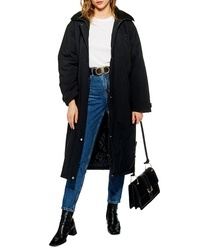 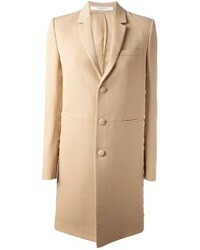 Topshop Long Puffer Coat $150 Free US shipping AND returns! 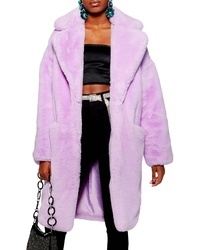 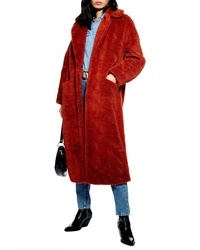 Topshop Bella Velvet Faux Fur Coat $160 Free US shipping AND returns!